Primo Garcinia Diet Pills – Scam Alert! Wedding Talk: 3 more weeks to the big day! 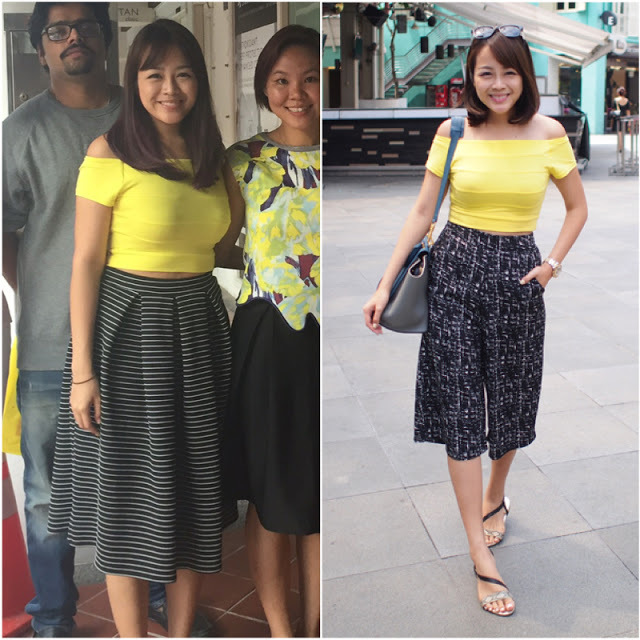 Slim Couture: YZ's Weight Loss + Before-And-After!